Tuesday, July 29 is International Tiger Day. 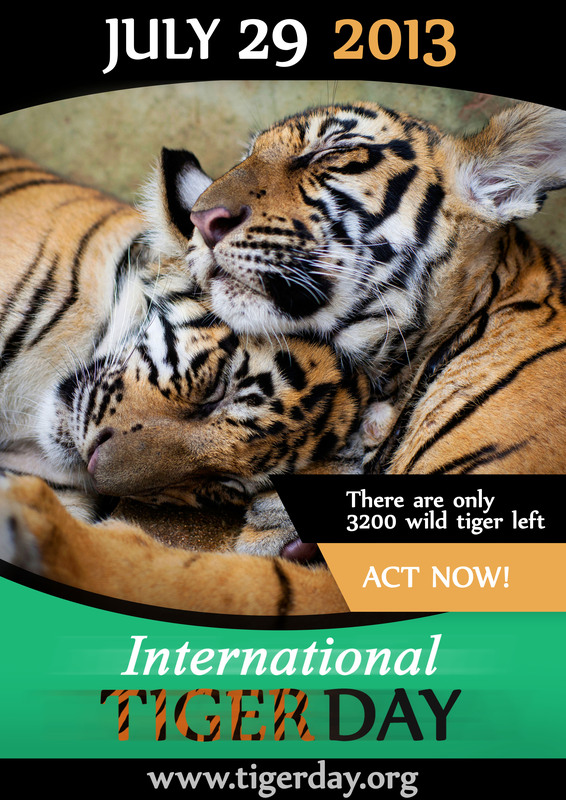 International Tiger Day is held annually on July 29 to give worldwide attention to the preservation of tigers. It was founded at the Saint Petersburg Tiger Summit in 2010. 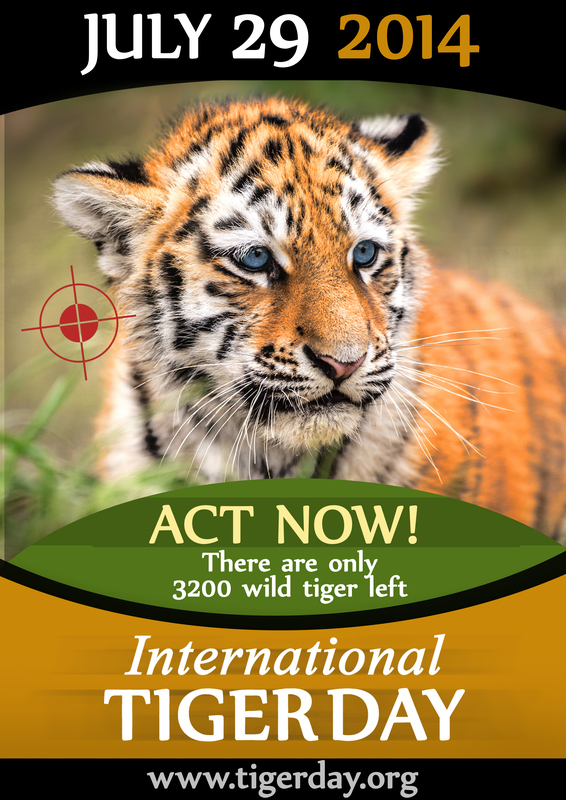 The goal of Tiger Day is to promote the protection and expansion of wild tigers habitat and to gain support through awareness for tiger conservation. I had the good fortune as a zoo keeper intern to care for two captive Amur tigers. One day, I will share their story and how my story intertwines with them and so many other wonderful creatures. But I will tell you this much today, imagine all the things you love about your domestic housecat encapsulated in a 500 pound beast that also purrs, rubs, scratches their claws and loves meat in the same way little kitty does. They are amazing, intelligent and loving creatures with gravity defying physical abilities, strength and hunting prowess. 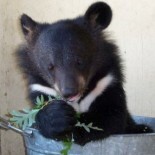 This entry was posted on July 29, 2014 by Maymie Higgins in Endangered Species, Mammals, Wildlife.